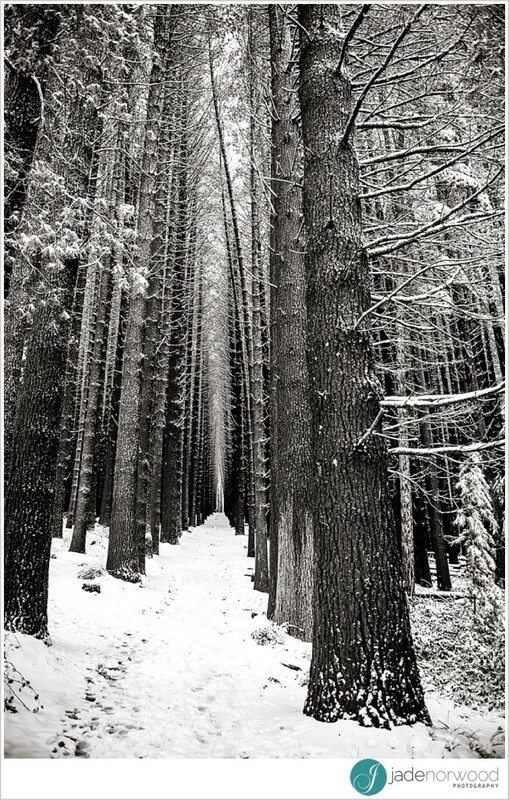 I’ve just gotten back from one of those walks where I was so lost in my playlist and the rhythm of my steps that I was startled by the view of my house looming so soon. 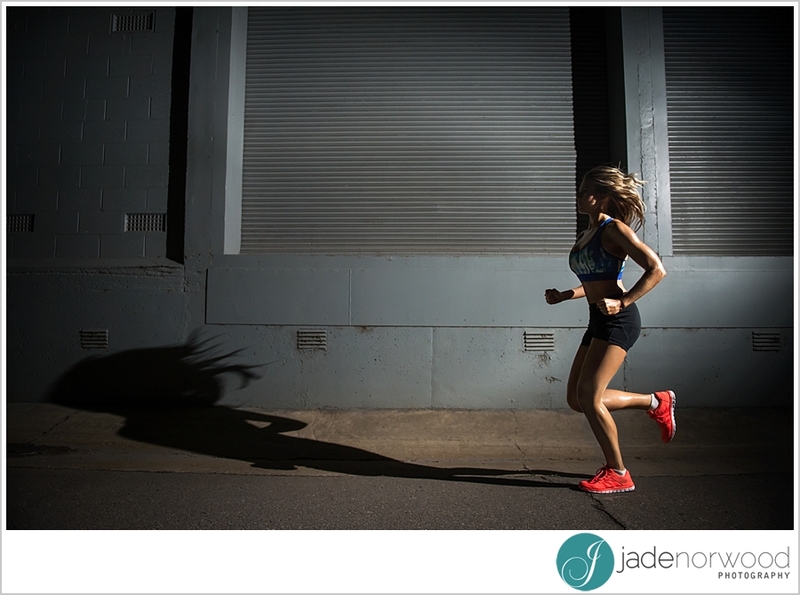 It was the kind of end to an exercise session where you felt like you could do it all again, like the stressful tightness in your body has melted away and you felt stronger, healthier and fitter – both physically and mentally. 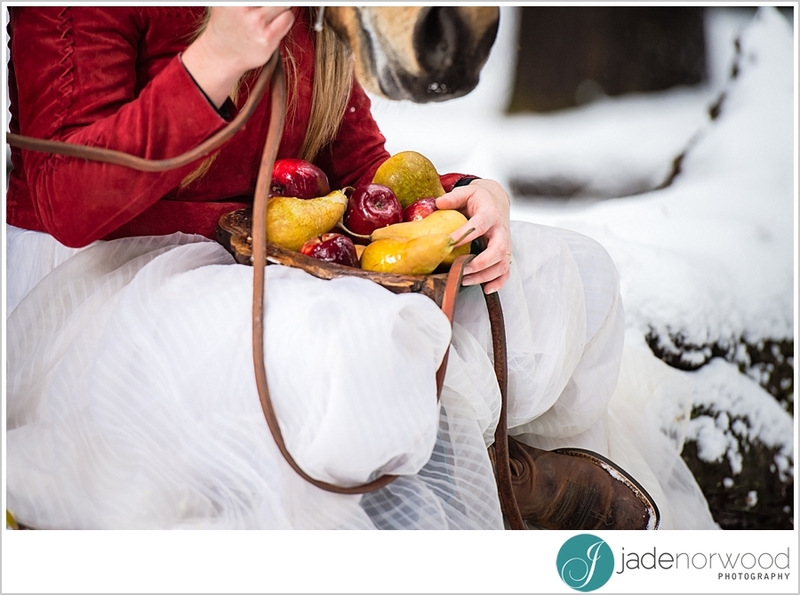 But I couldn’t go ahead and share that feeling, because (wrongly) there are people in the world that bring you down for pursuing that healthier feeling. 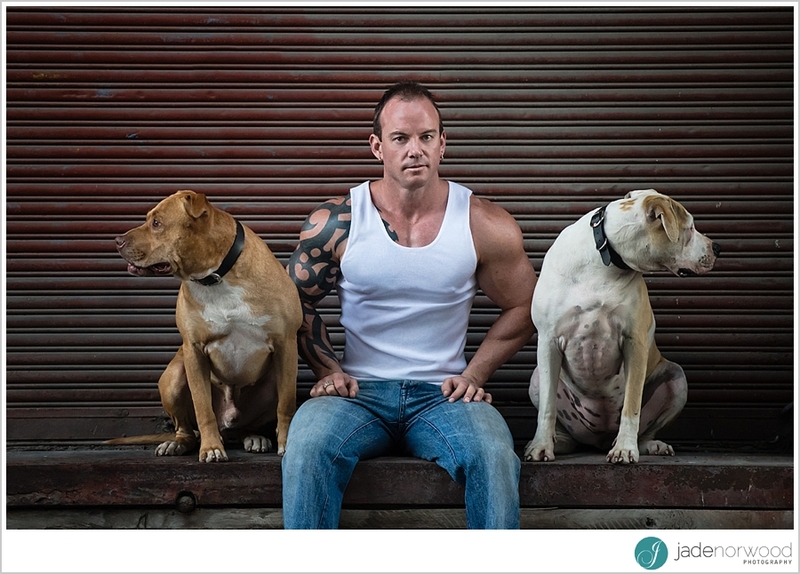 They attribute your clean eating and working out to vain tendencies, when in reality you are doing it for yourself and your health – not for other people. 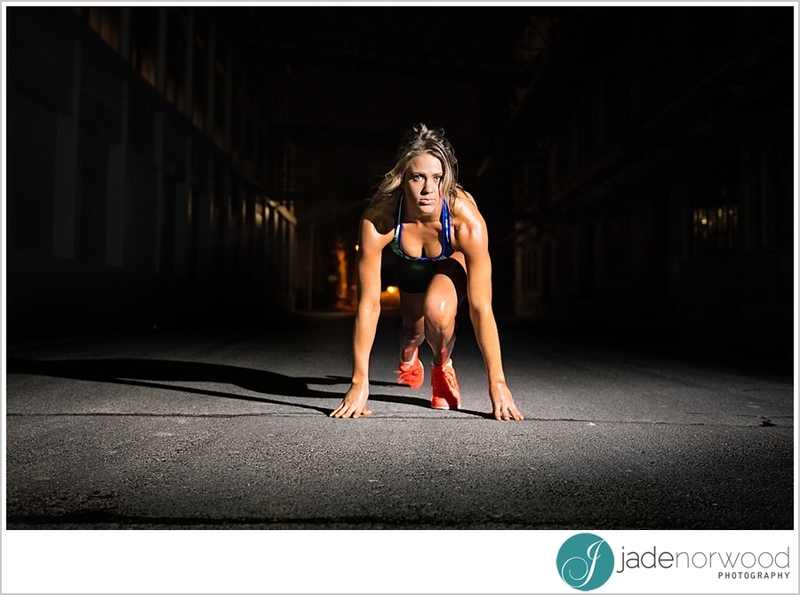 I heard a great saying the other day; “I don’t work out because I hate my body, I work out because I LOVE my body!’ Looking after your health means you are looking after the vehicle that will take you through life – it’s the one body we have and we can’t move through life easily and happily without it functioning at its best. 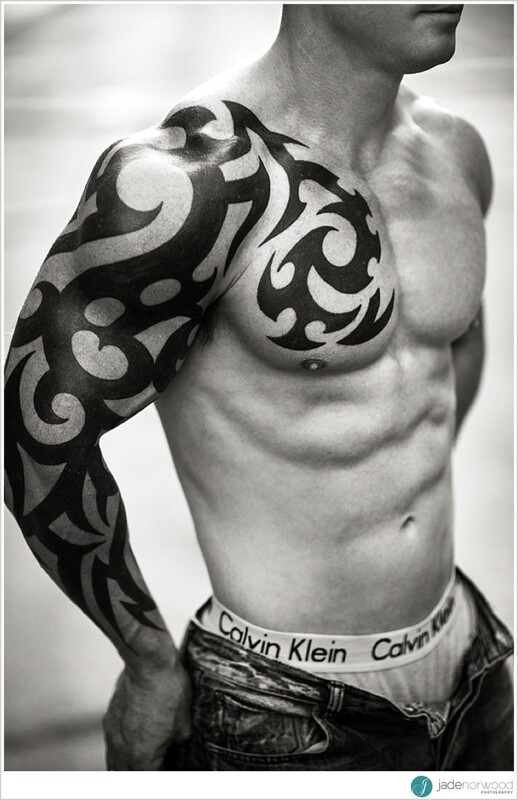 So when you workout and you have worked that hard to feel good about yourself, you should celebrate it! 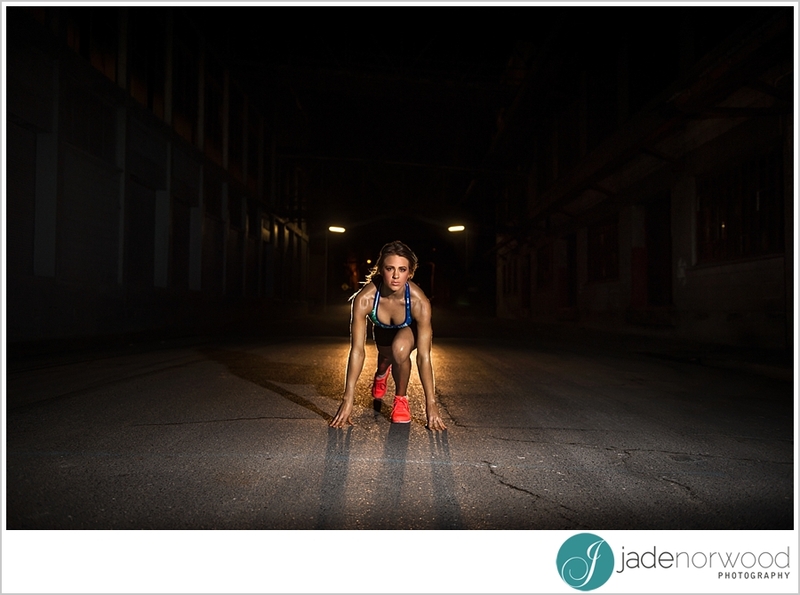 Whether you have gained it by walking, running, clean eating, circuit classes, swimming, riding – whatever, celebrate your strength, show off your power, display your fearlessness. 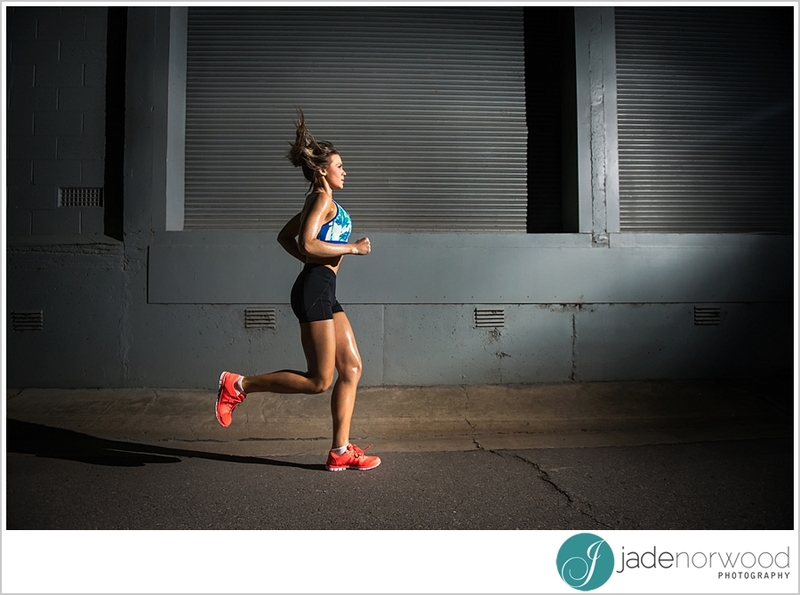 When we work hard at our jobs, we reward ourselves with a new pair of shoes or holiday, so when you have done the hard yards to look and feel awesome – why shouldn’t you celebrate it? 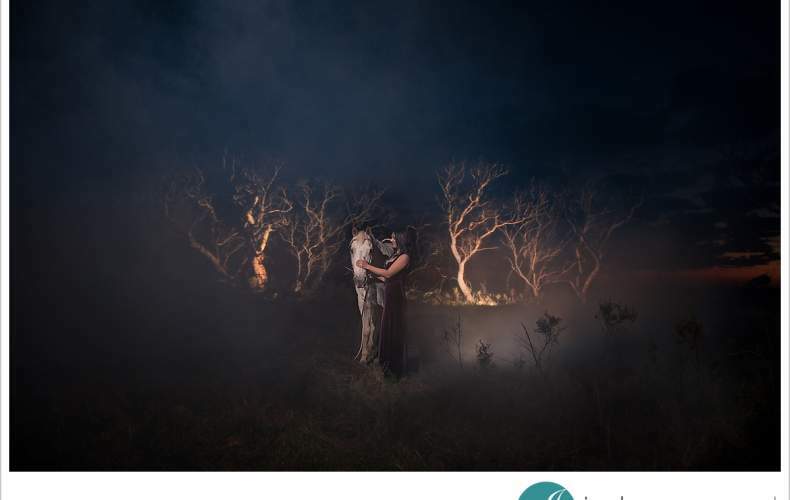 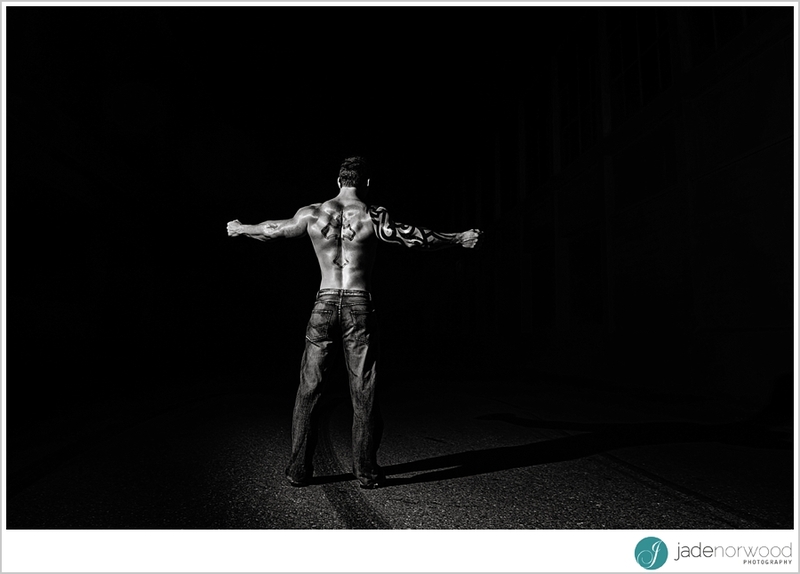 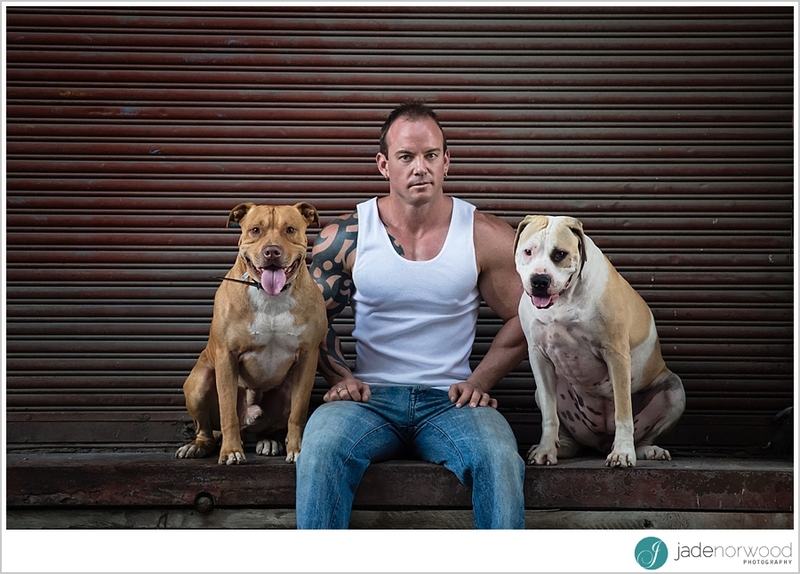 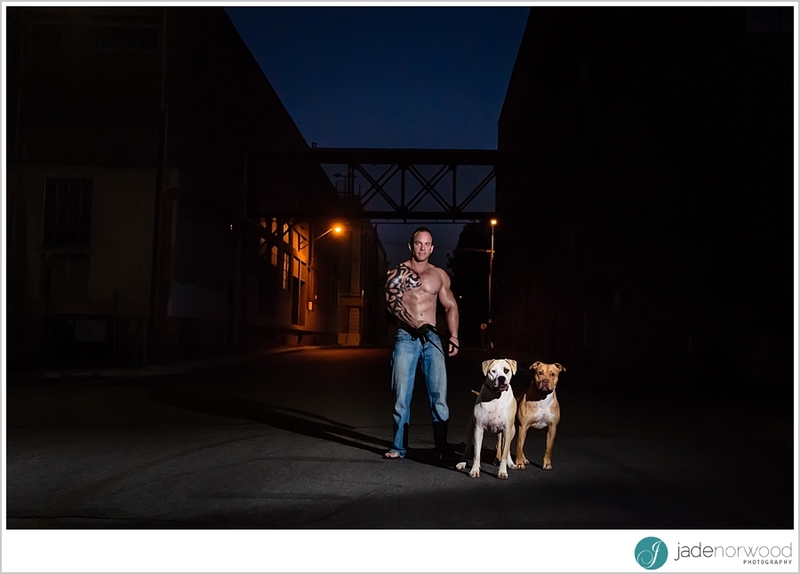 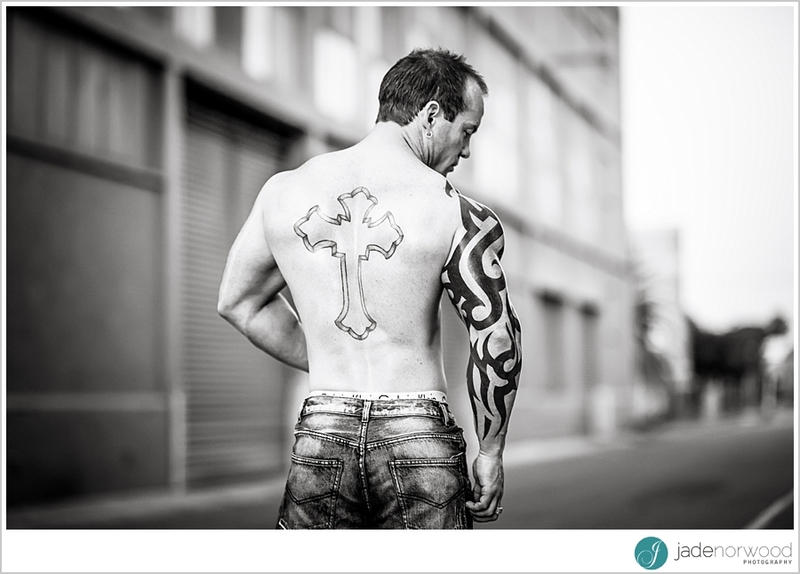 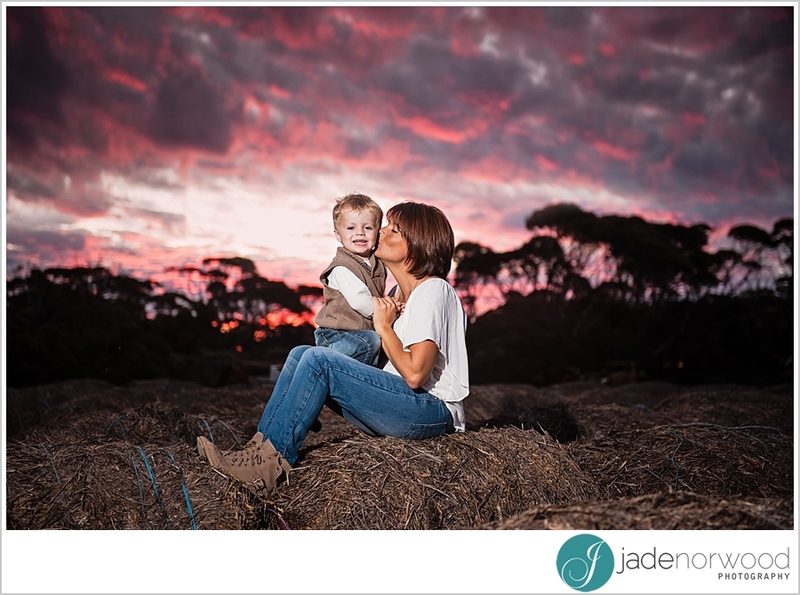 Reward your results with an empowering photoshoot and finally capture the lifelong change you have made in stunning photographs that will leave you in awe of even yourself. 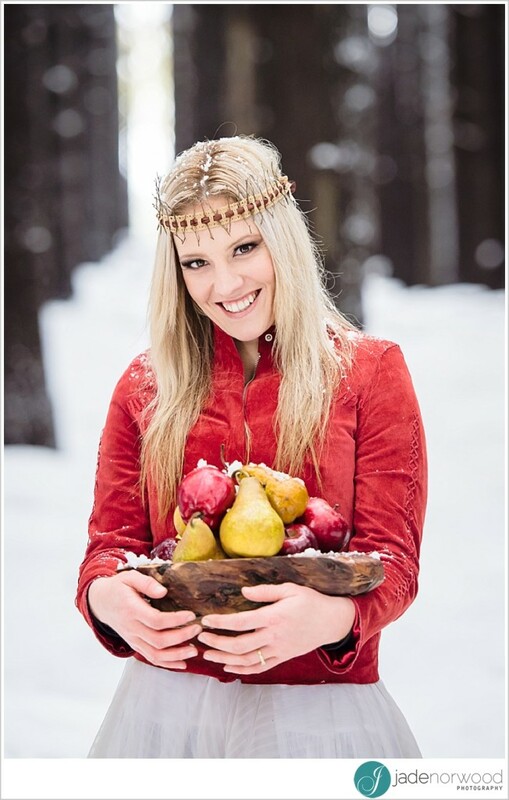 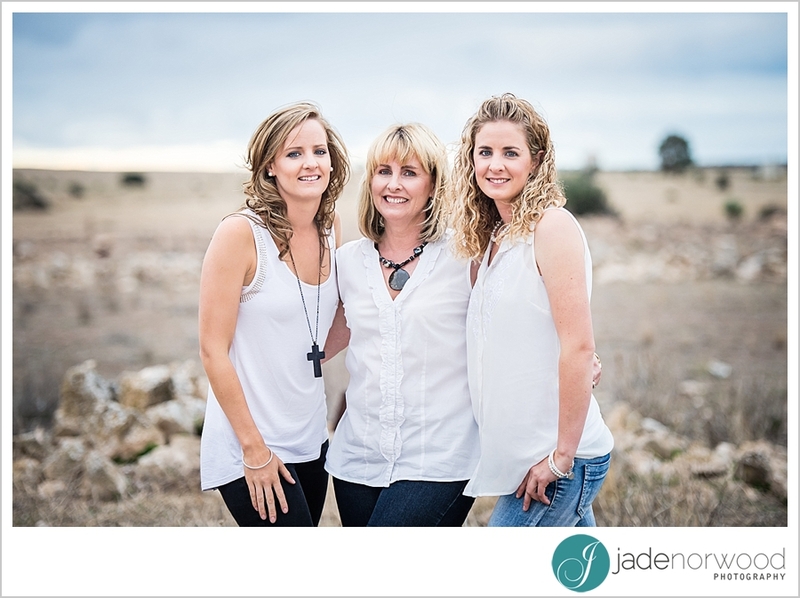 “Nature has provided all the pieces necessary to achieve exceptional health and wellness – then left it all up to us to put them together.” With a Jade Norwood Photography fitness styled photo shoot you can show off your completed puzzle with the pride it deserves. 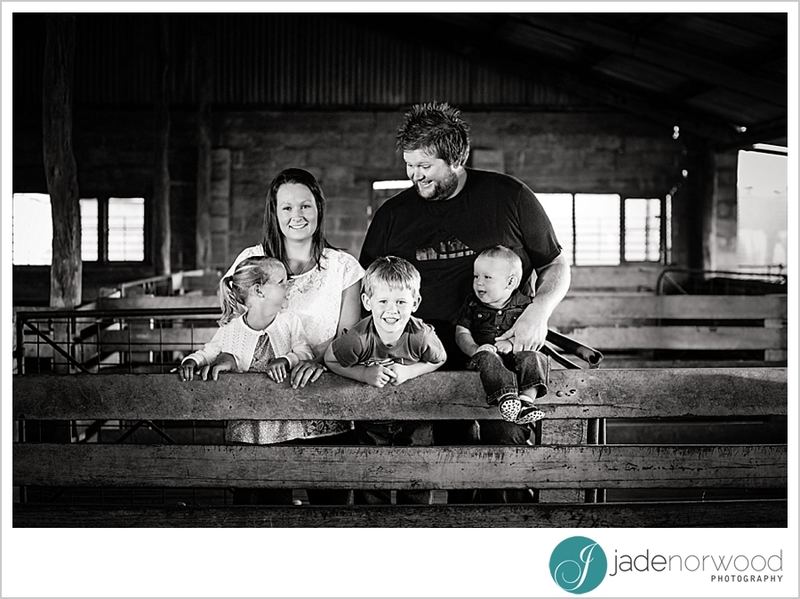 A couple of months ago I headed to Queensland and New South Wales for a working holiday. 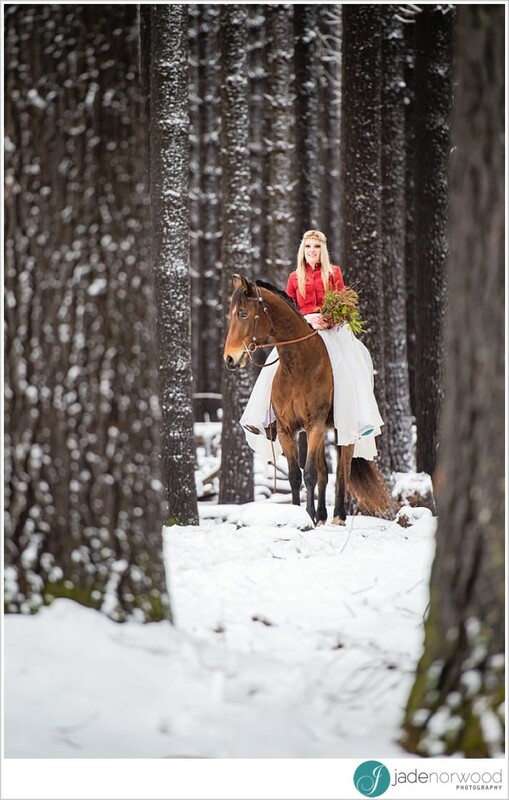 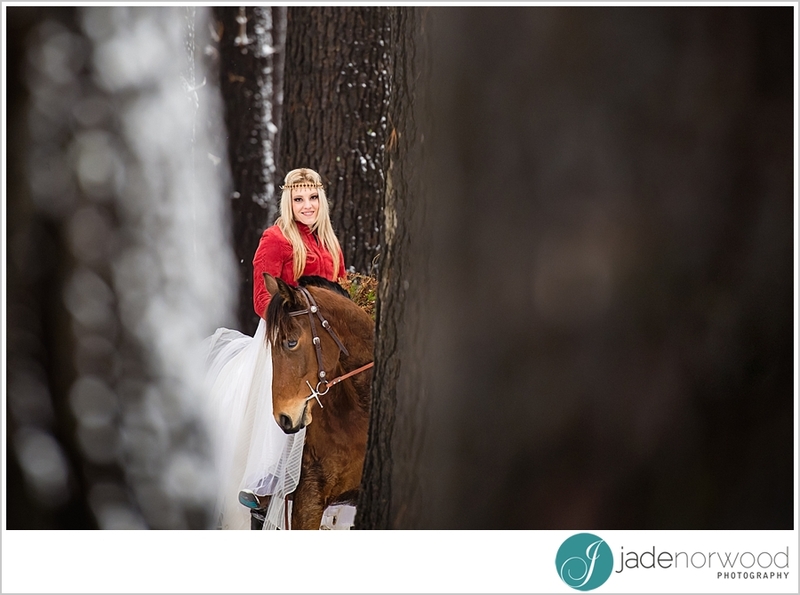 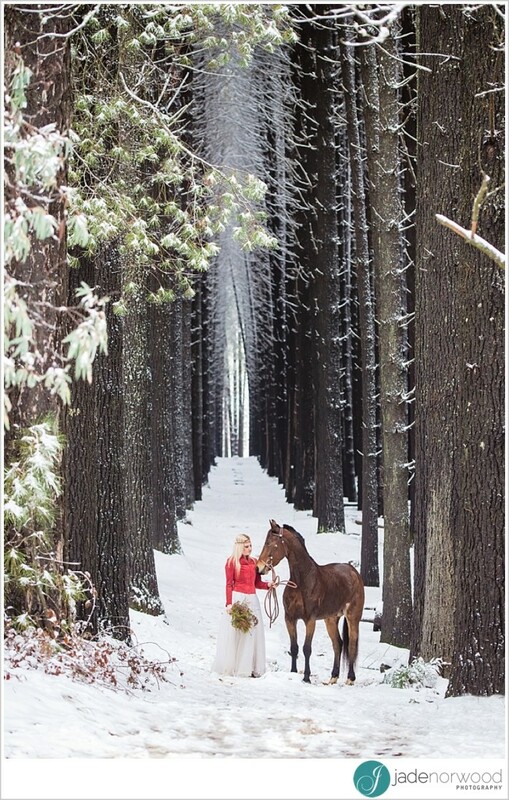 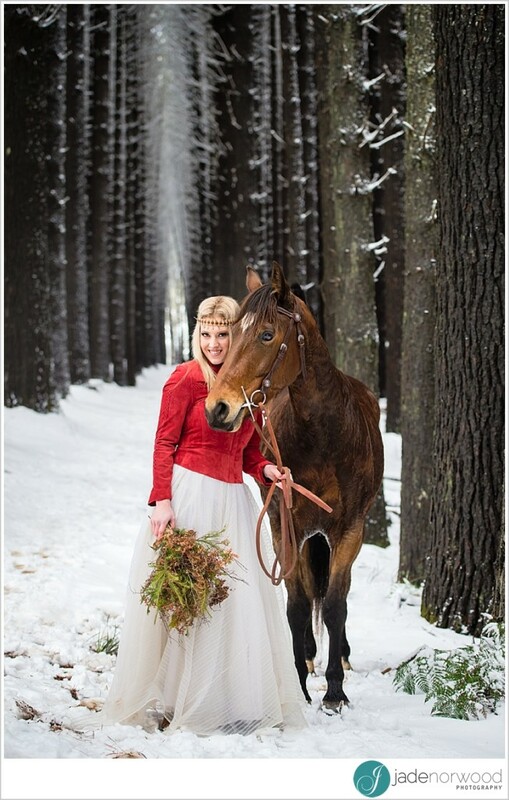 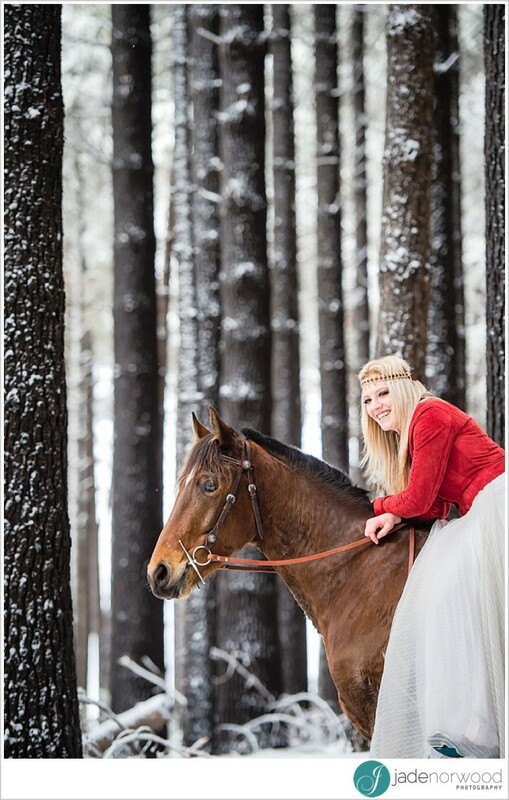 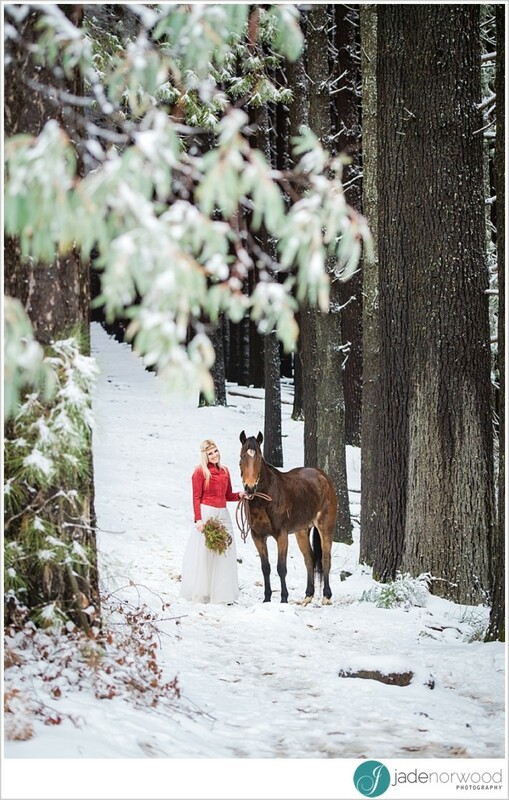 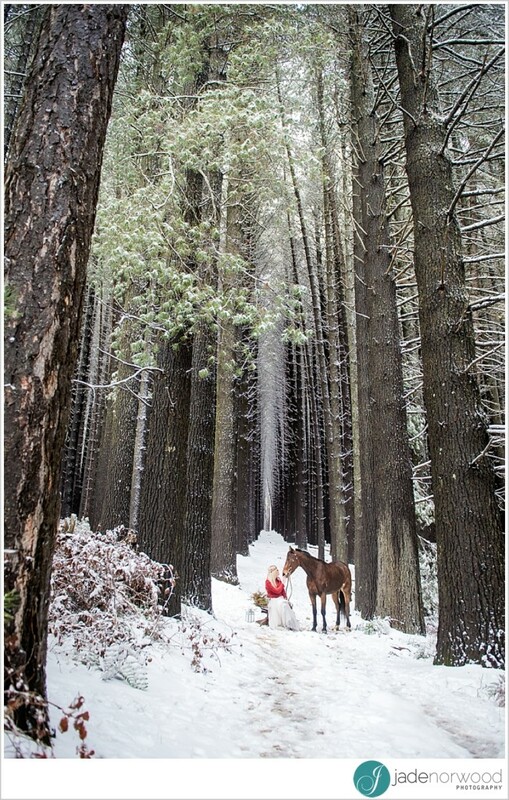 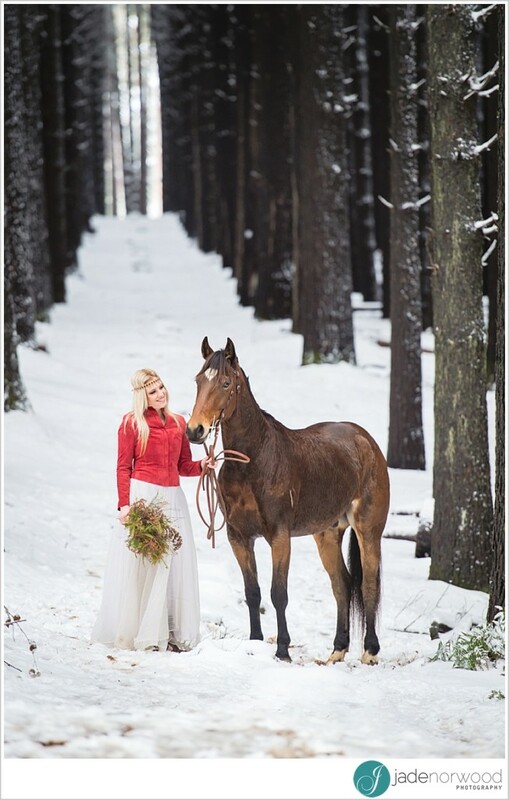 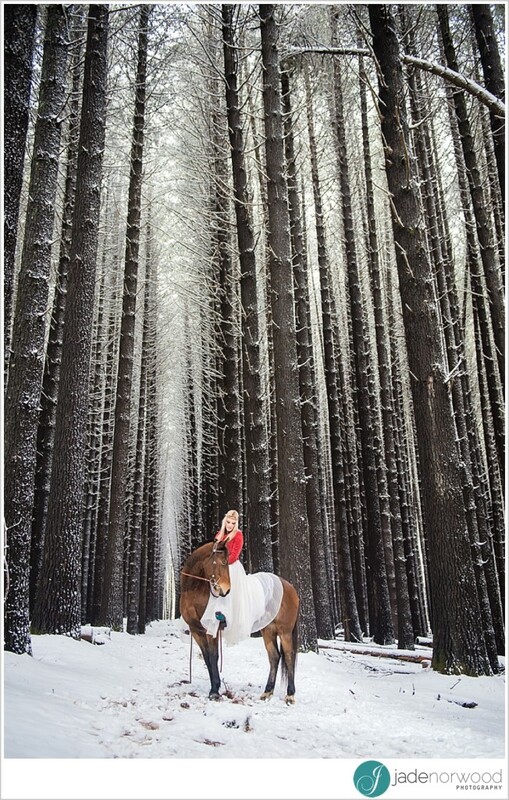 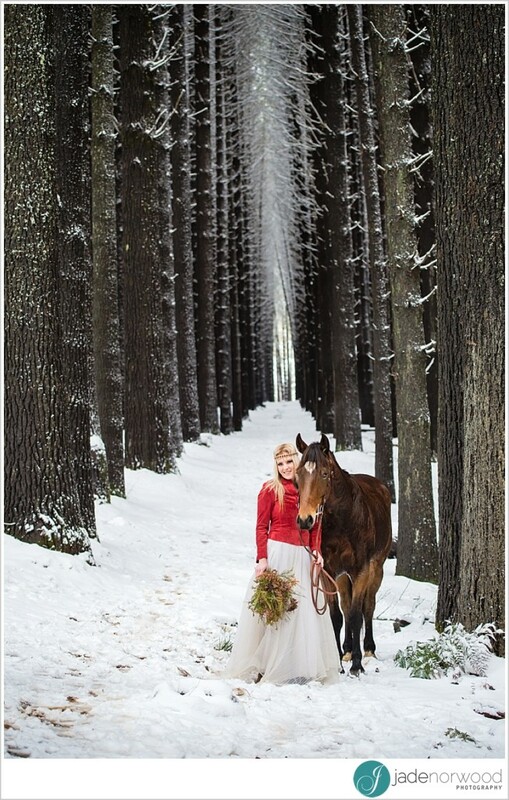 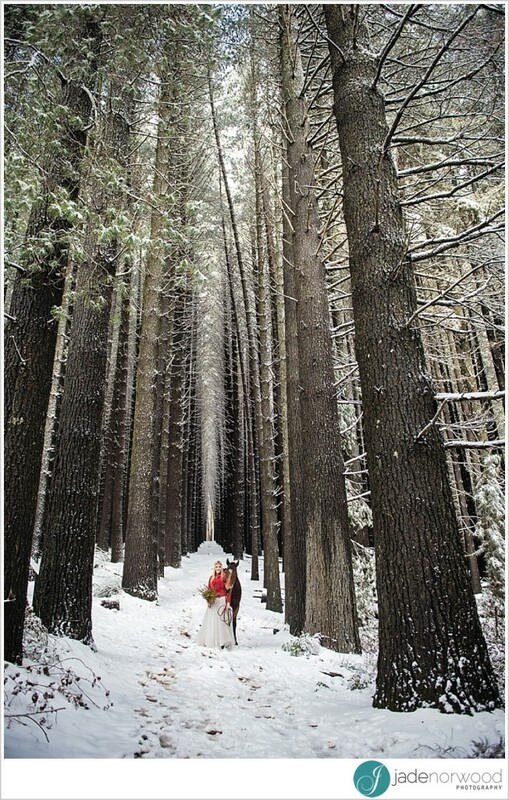 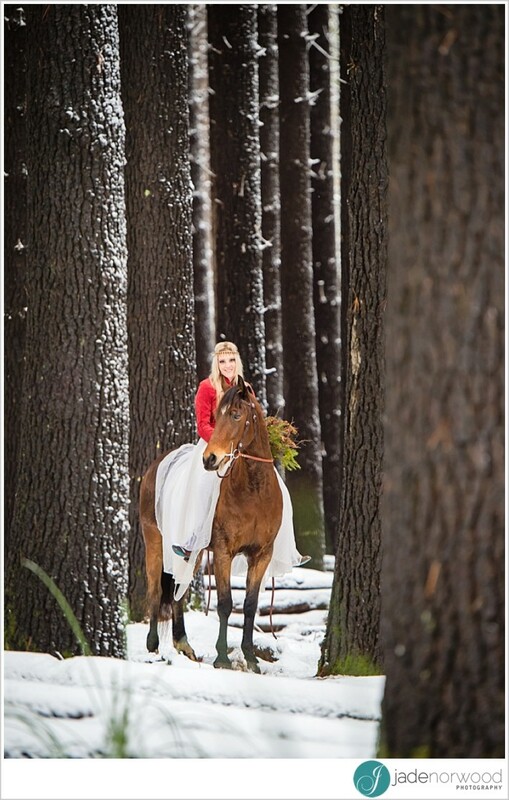 While in NSW I was so lucky that I was able to met Chelsea and her horse junior in the beautiful setting of the Sugar Pine Walk… oh and did I say it was snowing… My first ever time in snow, in fact Juniors first time in snow also! 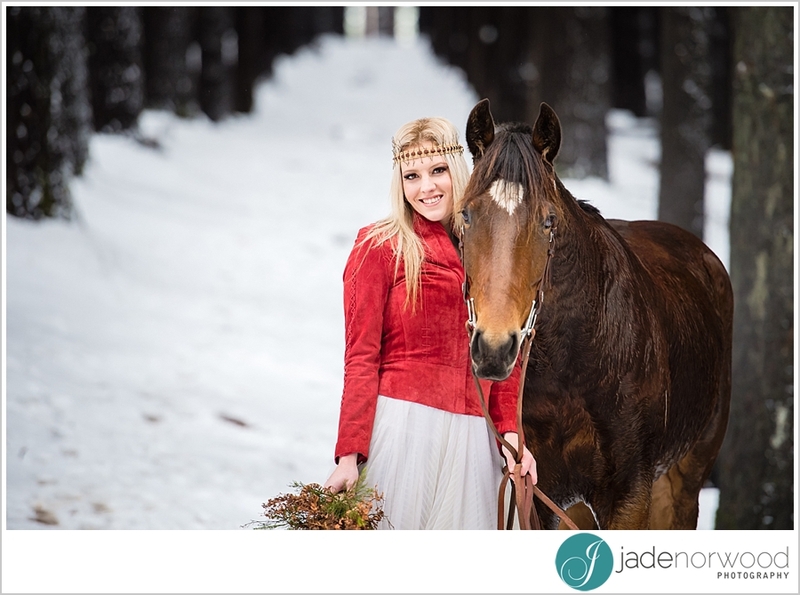 Junior was such a champ, he was so well mannered.. Chelsea; you did such an awesome job staying out in the cold and were super easy to work. 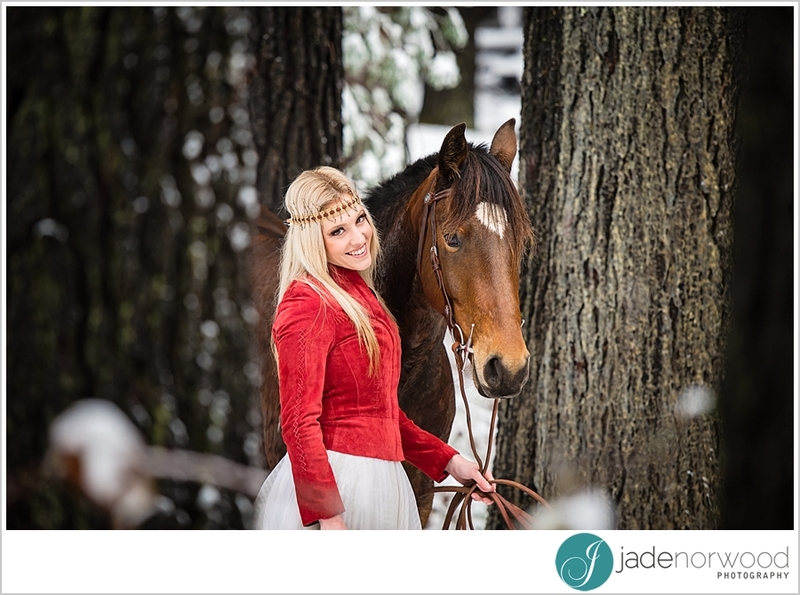 Combing my two loves, horses and photography… could I be any luckier? 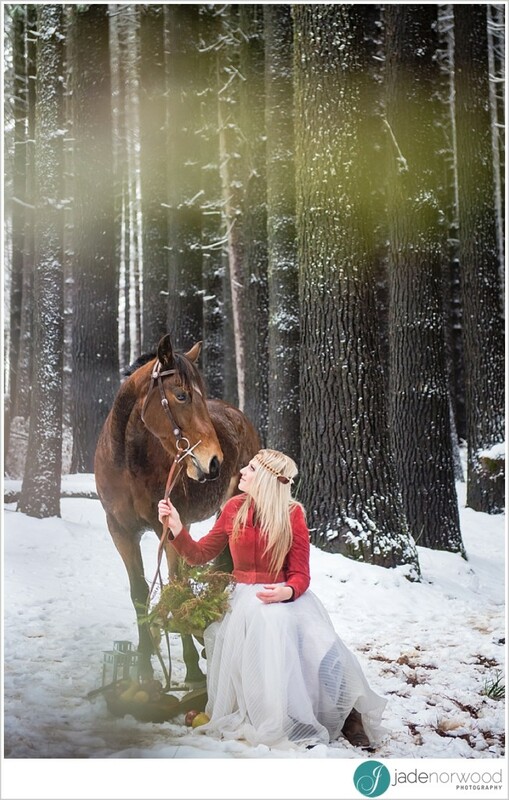 There is little denying the love between a horse and its owner. 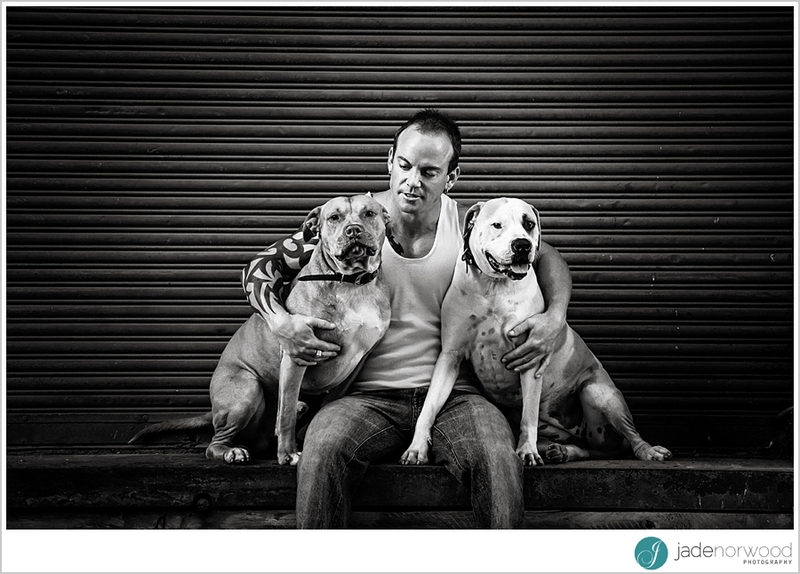 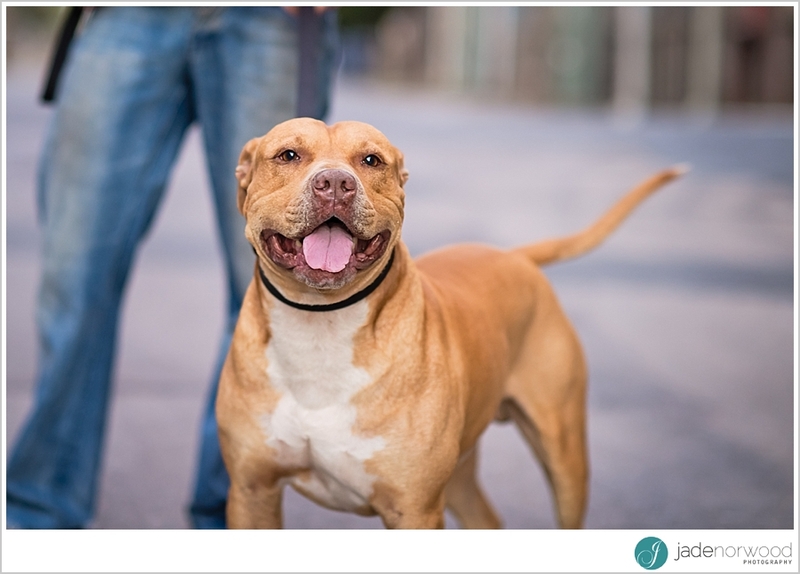 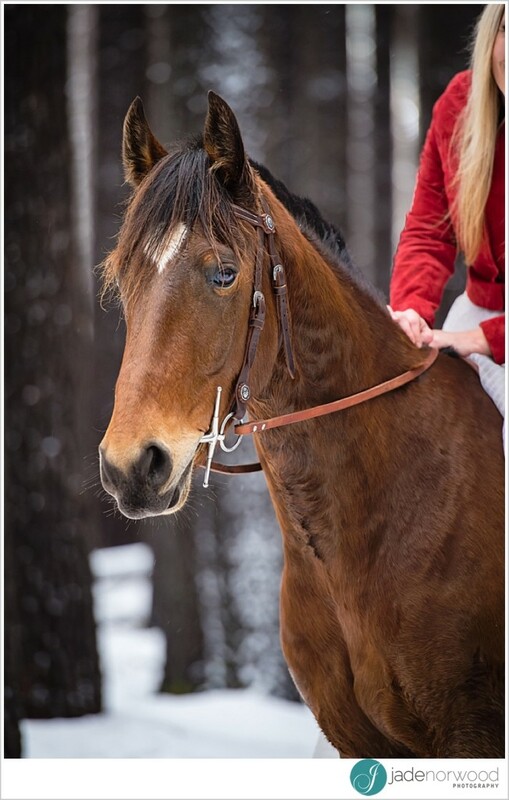 It is a special bond that isn’t often replicated, a trust, a love and a mutual respect that can be seen in the eyes of both human and animal. 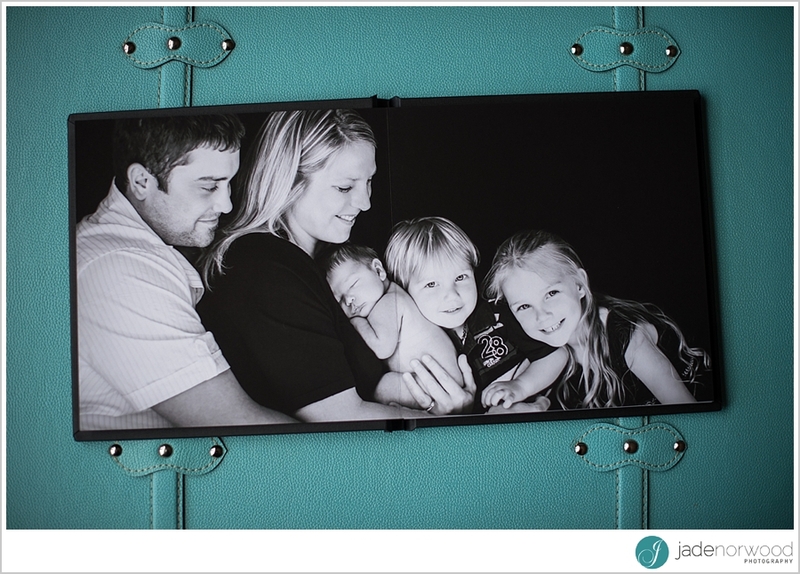 Something so cherished shouldn’t go unacknowledged. 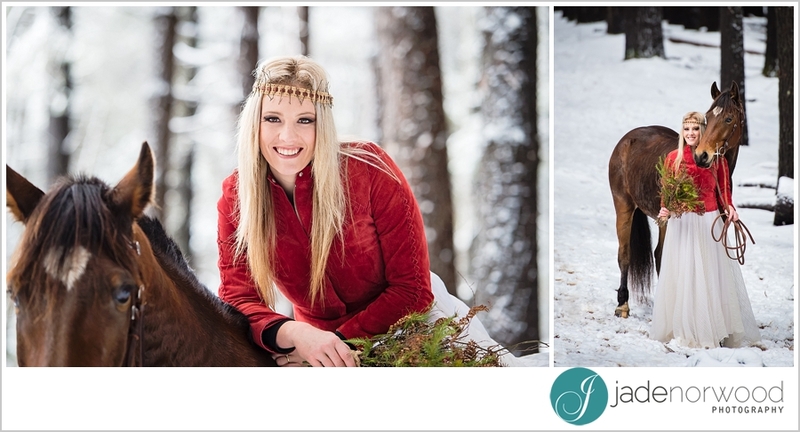 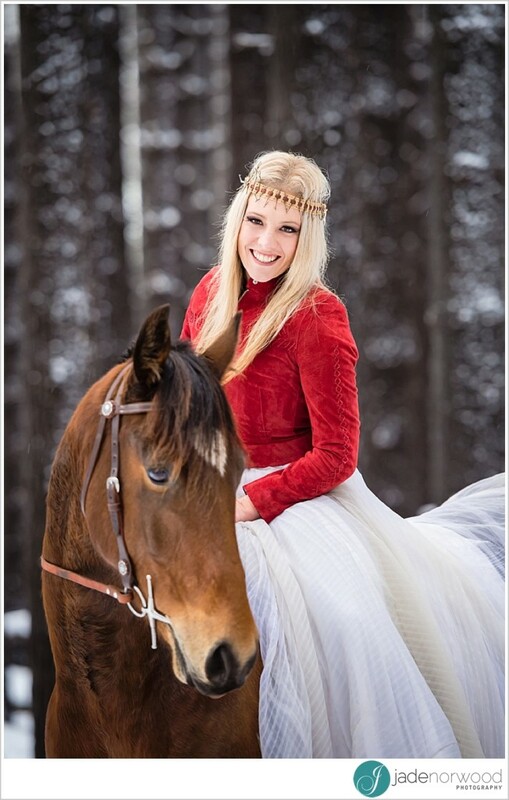 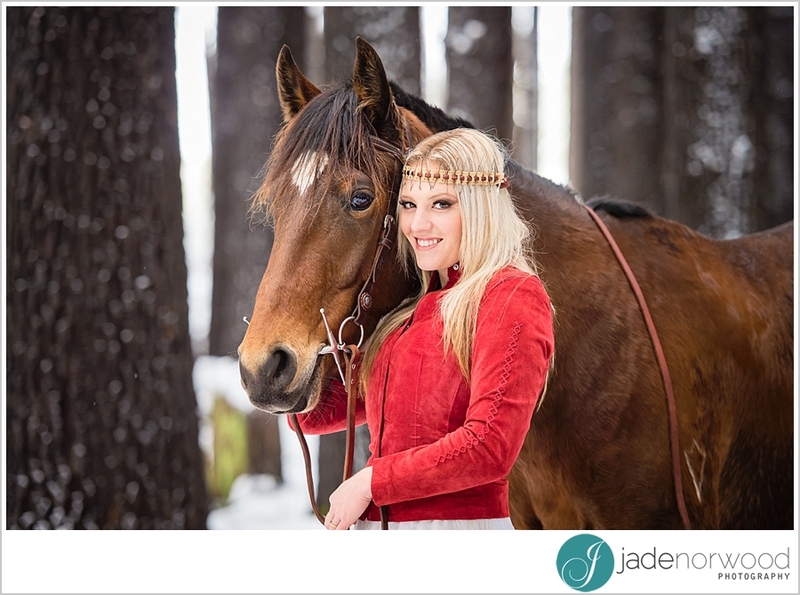 Capture the love between you and your horse with an equine portrait photoshoot. 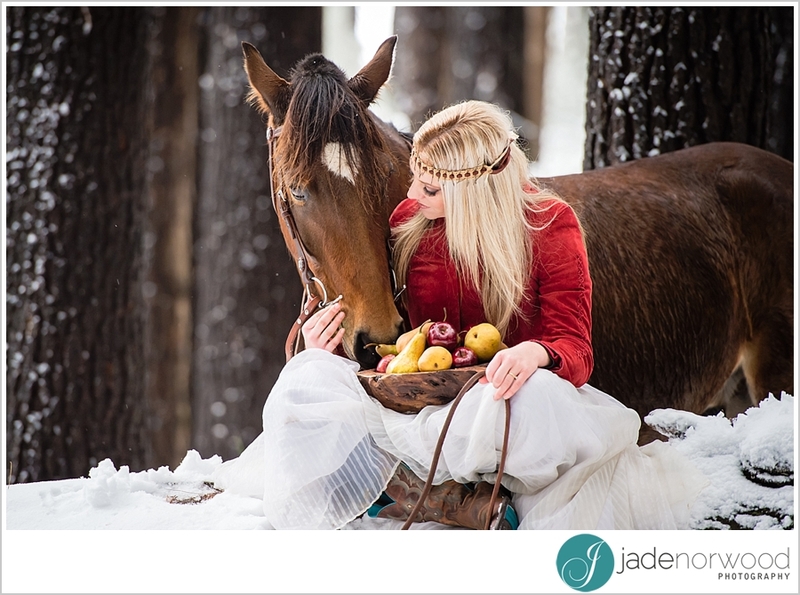 Equine photography will truly capture the love between rider and horse. 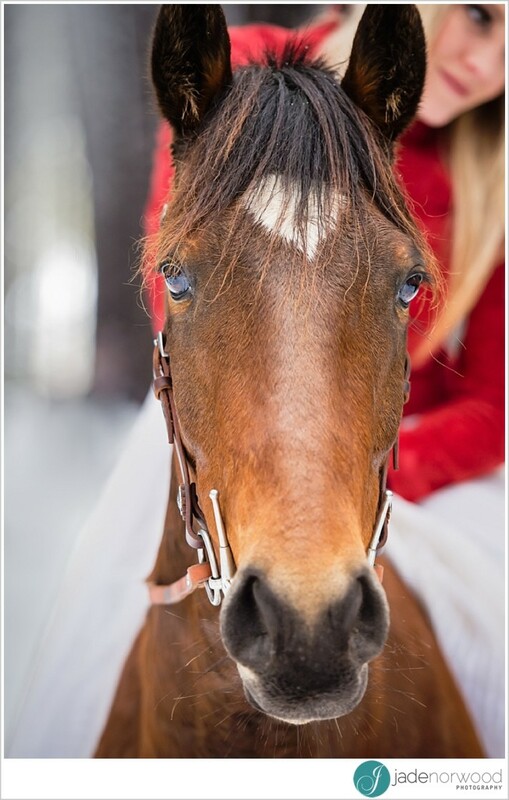 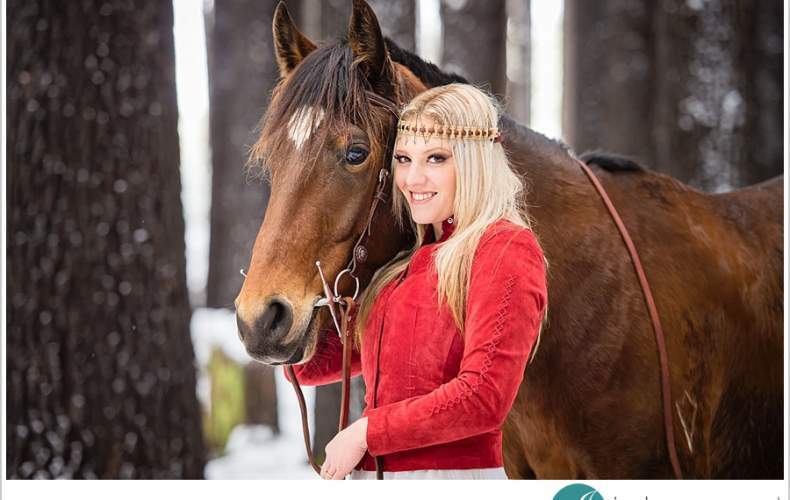 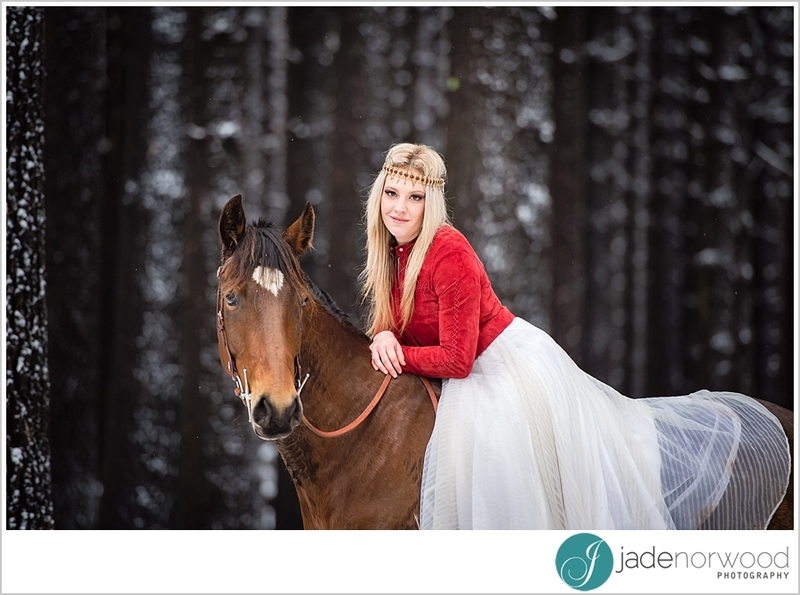 Whether it is a themed equine shoot or natural photography of you and your horse, equine photography is the best way to capture the true bond between you both. 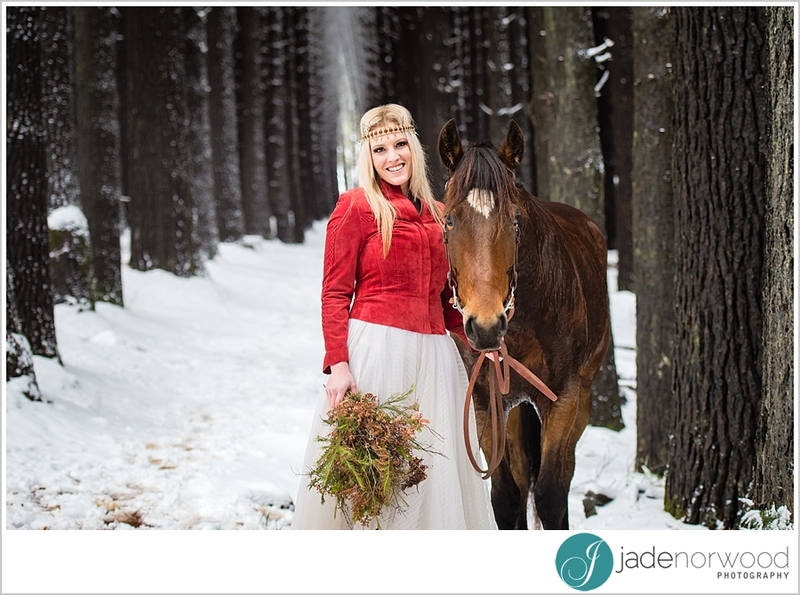 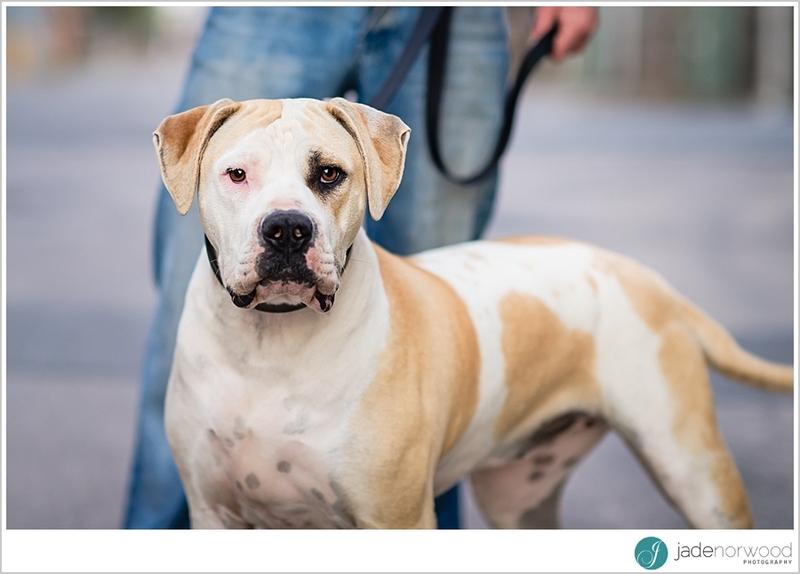 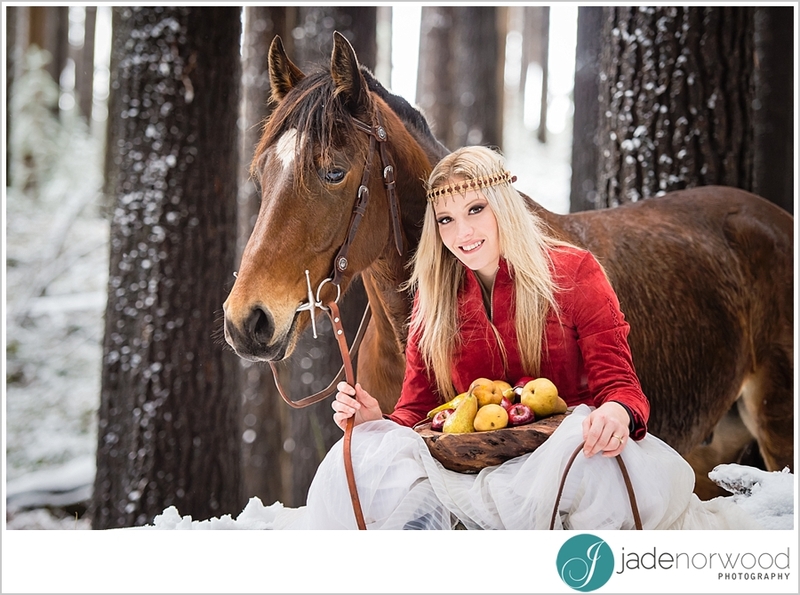 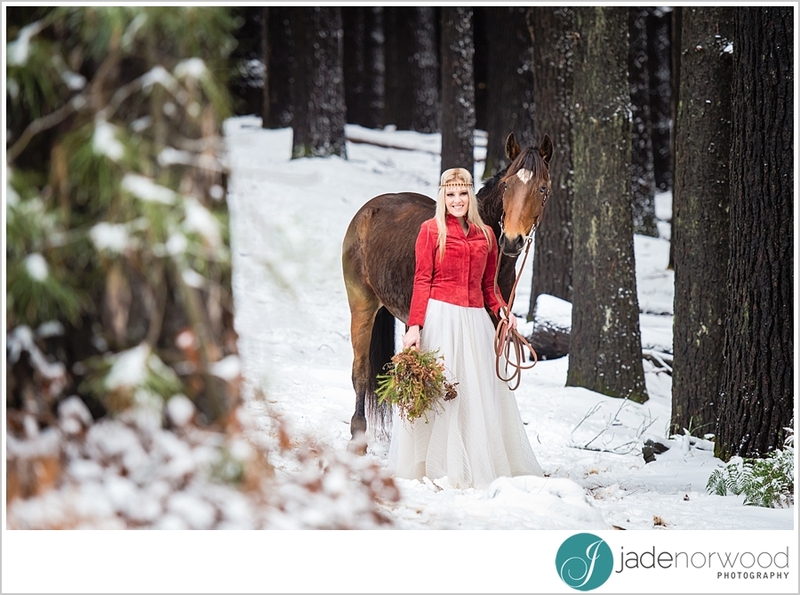 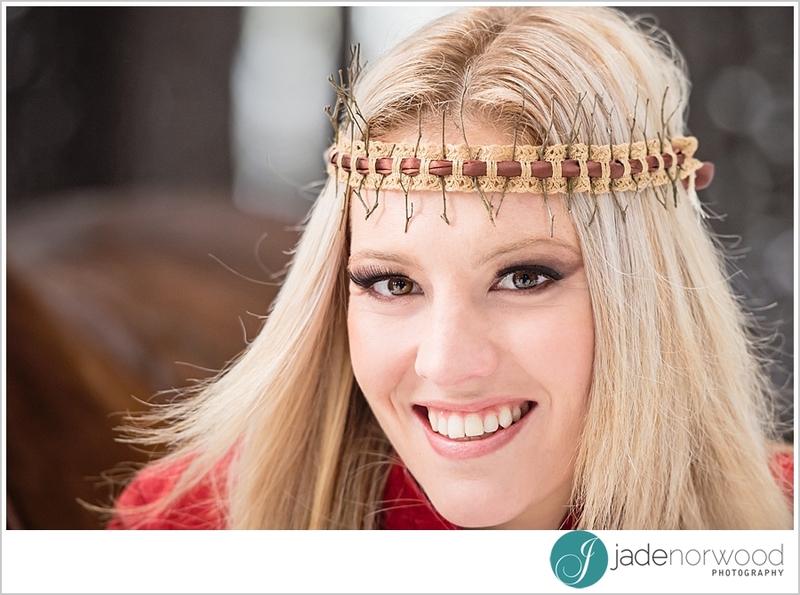 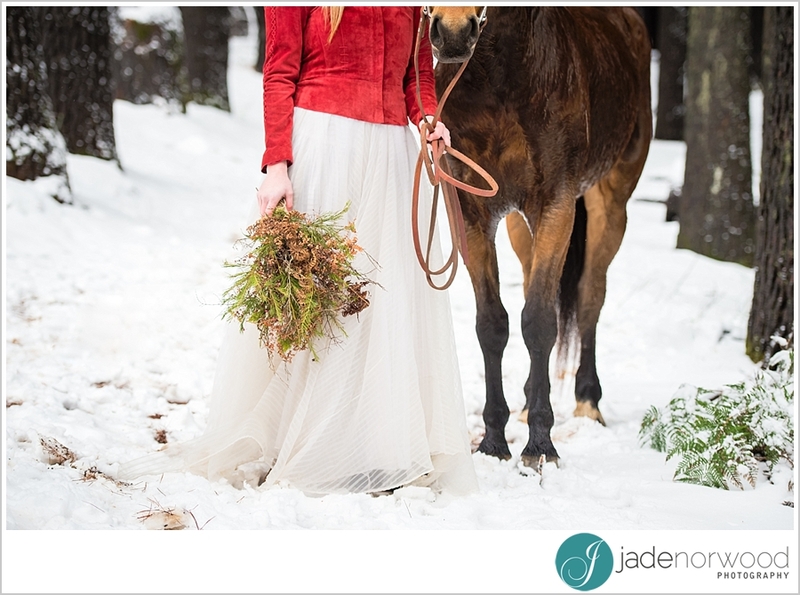 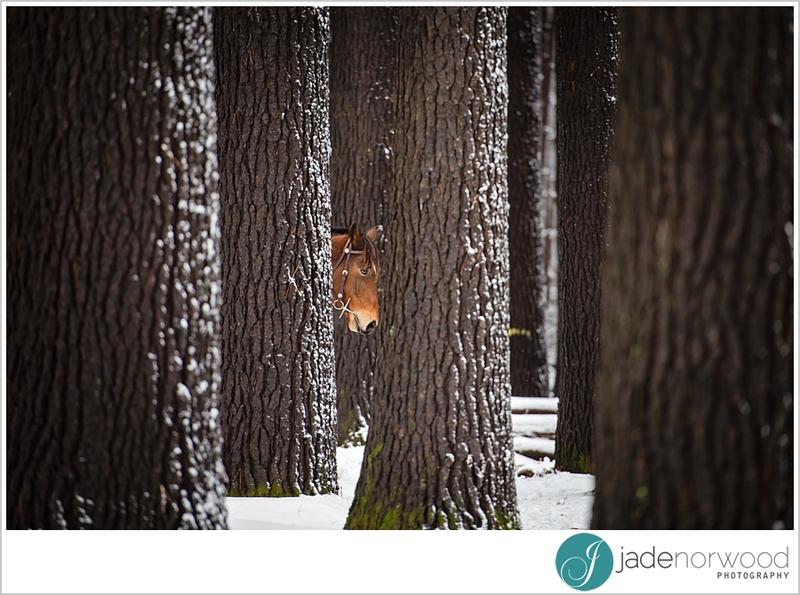 Jade is available for Equine Photography in Adelaide and surrounding South Australia – email [email protected] today. 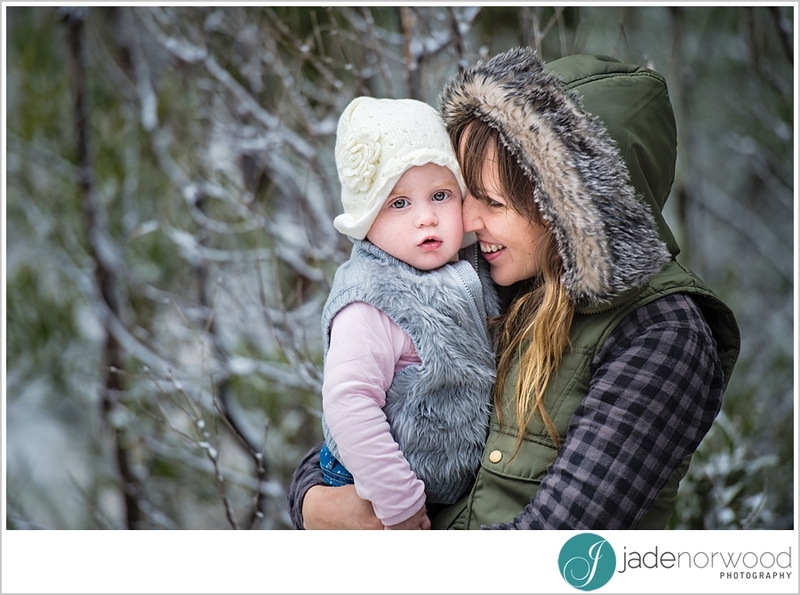 believe how quick the months have flown by!